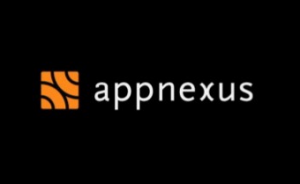 Real-time Ad Platform AppNexus announced a large $50M Series C investment today to fuel more growth and taking their business global. AppNexus has a large number of former Right Media employees so it’s great to see so many friends and colleagues doing well and pushing the online advertising business forward. You can read a bit more on CTO Mike Nolet’s blog as well.